Through Four Generations and over 100 years of private ownership, Brant Lake Camp has always taken pride in being a place - "Where Sports Are Done Right"
At Brant Lake we are looking for the most enthusiastic and hard working people to work with us for our 7 1/2 week summer program from June-August each year. Working at Brant Lake is a fantastic opportunity to shape the lives of young people, gain fantastic experience, spend a summer in the outdoors and meet people from all over the world who join us every summer. A Counselor’s primary role is the care, supervision and happiness of every child in their bunk plus assisting with all the other children in his assigned age group. Beyond that, their task is to be an outstanding teacher and coach in the area of their strength. BLC welcomes Counsellor staff from college campuses across the United States as well as from many different countries. We are particularly interested in those who have an interest and skill in providing instruction in our core sports, however, we are also looking for great people to join us for the summer. Our support staff are what keep Brant Lake running 24 hours all summer long- no easy feat with a camp population of close to 500 people. We pride Brant Lake on being one of the most beautiful and well kept campuses in the world with our courts and fields always looking perfect, our meals tasting great and served on time and that light bulb or cold shower fixed just in time! Our support staff work with us slightly longer than counsellors (9-10 weeks) in order to prepare camp for our campers and pack everything away for winter once camp is over. 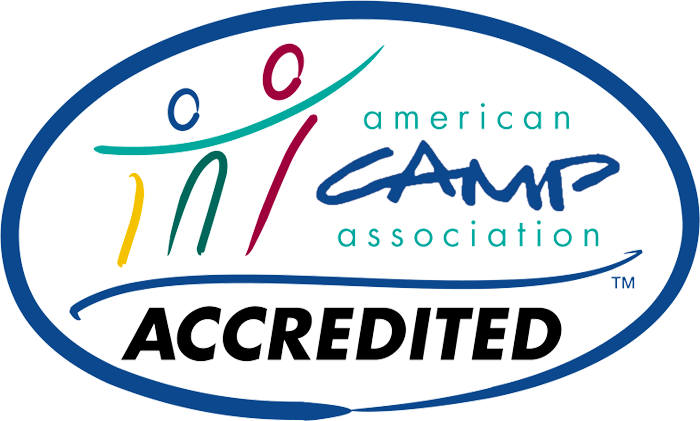 We welcome support staff from all over the world and, while English is not expected as a first language, we do require proficient level of English understanding in order to communicate on daily tasks while at camp. We also require some level of work experience in the area for which you will be working. 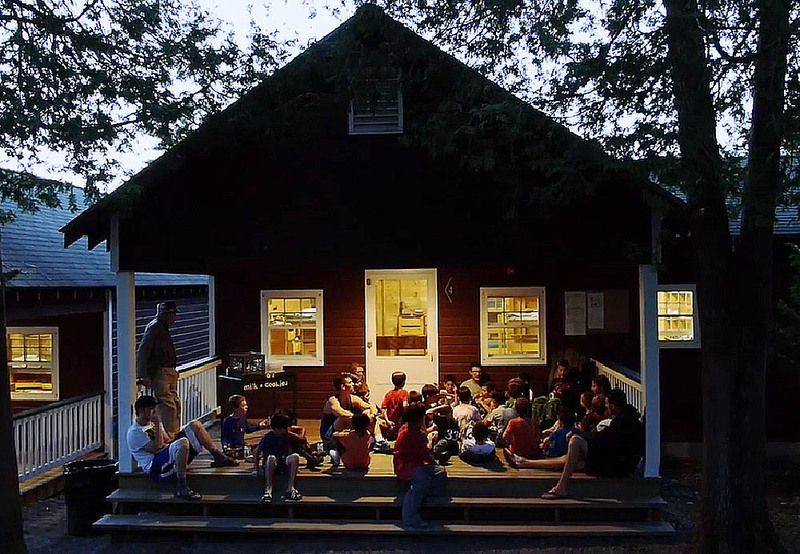 While it’s a lot of work, it’s also a lot of fun– with time off to enjoy our facilities when not in use by the kids, our lake, the beautiful Adirondack State Park and evenings out via camp transportation. Above all, we are looking for people who like to work with others from different backgrounds, are responsible, enjoy teamwork and are nice people to be around. What's it like to work at BLC? Working at Brant Lake presents people with the chance to spend the summer caring for our campers, teaching a sport, activity or skill and meet friends for life. At Brant Lake we know that the experience that our campers have is only as good as the counsellors and staff that we employ - this is why we are always looking for those passionate about working with children. Those who get the most out of becoming a counsellor at BLC are the ones who fully immerse themselves in the experience, becoming more like a friend, confidant and older brother to our campers than a counsellor. While working at Brant Lake requires long hours the rewards a great with many of our staff returning year after year. Many of our counsellors spend days off hiking the Adirondack mountains or exploring nearby destinations such as Lake Placid, Montreal or Boston. 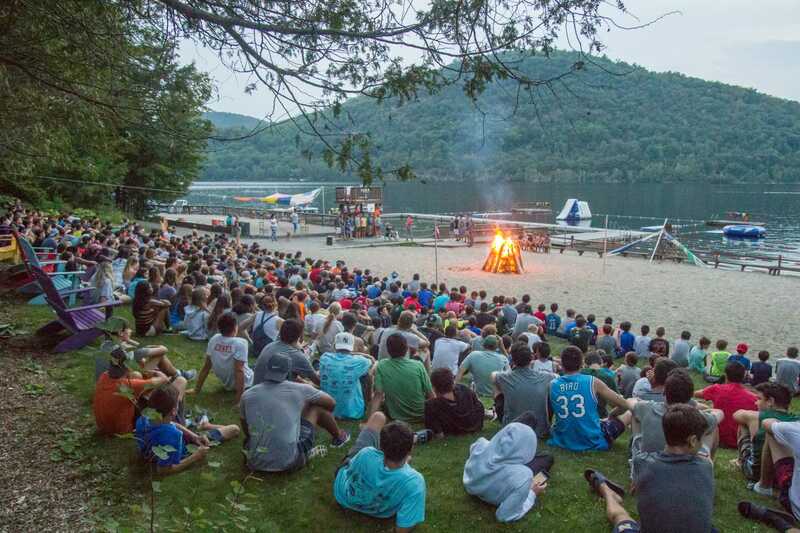 For many of our international counsellors (as well as those from the United States) spending a summer at Brant Lake Camp provides the perfect gateway to exploring the United States. With cities such as New York, Boston and Montreal and beautiful national parks all accessible for days off you'll have plenty to see and do. 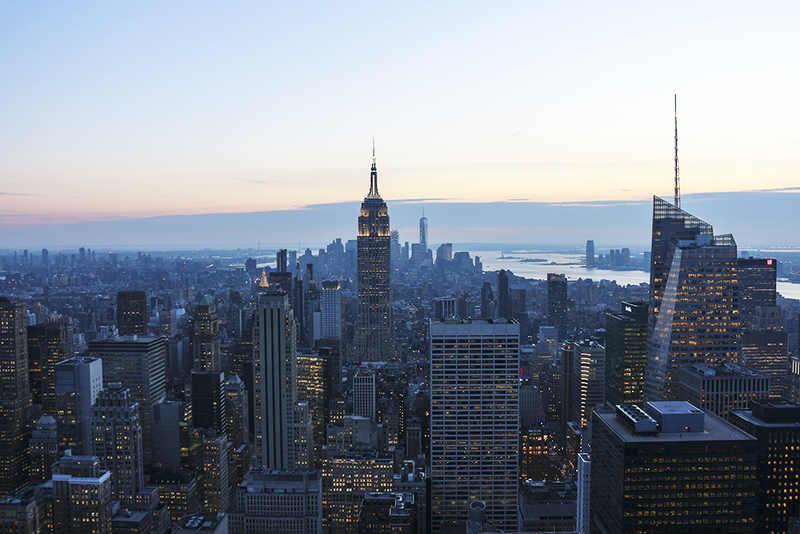 The bright lights of New York City are just a four hour drive with airline connections that will take you to every part of the United States. Many of our summer staff choose to use the opportunity of working at Brant Lake to extend their stay in the U.S.A and check out many of the amazing destinations the country has to offer.